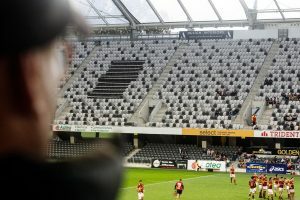 There was a sombre expanse of black in the West Stand of the Forsyth Barr Stadium on the evening of October 14 2017. The number of blacked out seats during the ‘Battle of the South’ rugby match represented the number of people killed on Southern roads since the beginning of 2013. 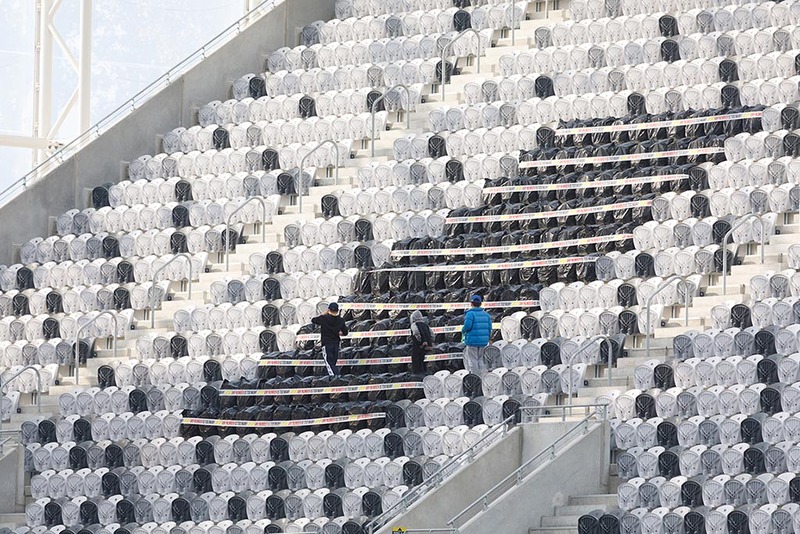 The covered seats were a striking visual reminder of the impact loss has on our communities. “While the teams competed fiercely on the field, the Southern spirit is one of community and looking out for one another in times of need. We believe this is a time of need,” Russell Hawkes of the Southern Road Safety influencing group said. 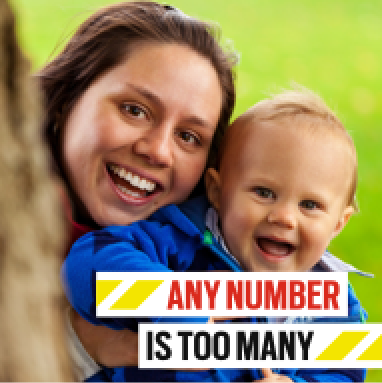 “The number of people being killed on our roads is not something we can ignore. “Tragedy affects many different people as it ripples through communities. 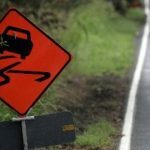 It’s not just friends and family who feel the impact of a serious road crash, we all feel that loss – any number of road deaths is too many,” Mr Hawkes said.